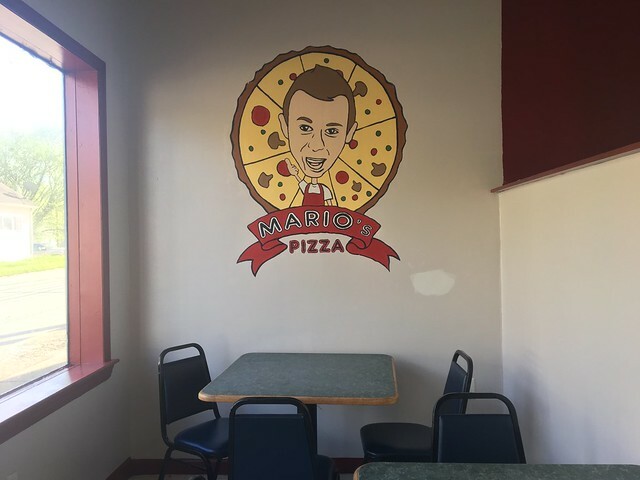 Mario's Pizza is one of many pizza shops in Charleston, but a friend recently told me this was his favorite. 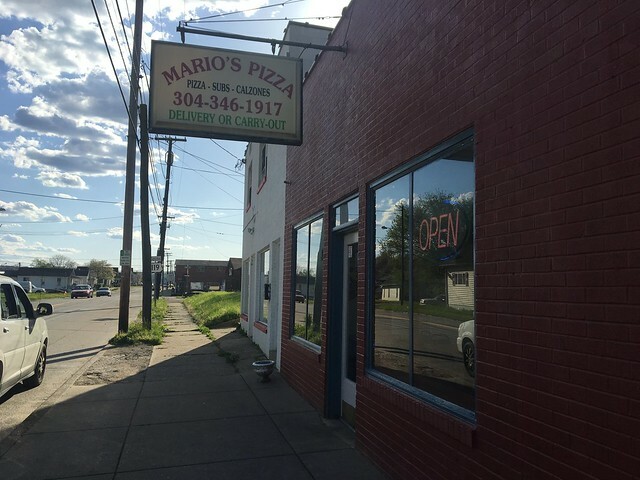 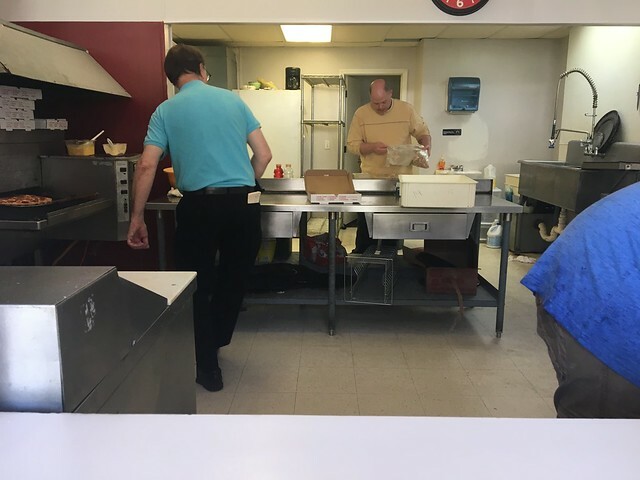 Located on Bigley Avenue, this shop has just a few tables inside so most of the business is carry-out or delivery. 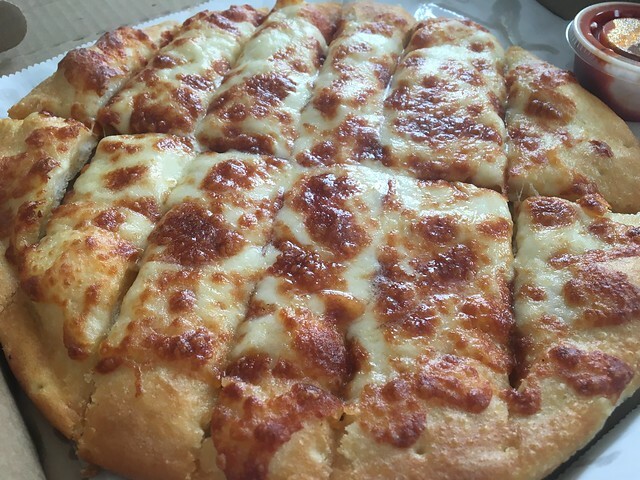 I ordered a 12" pizza with mushrooms and cheese breadsticks. 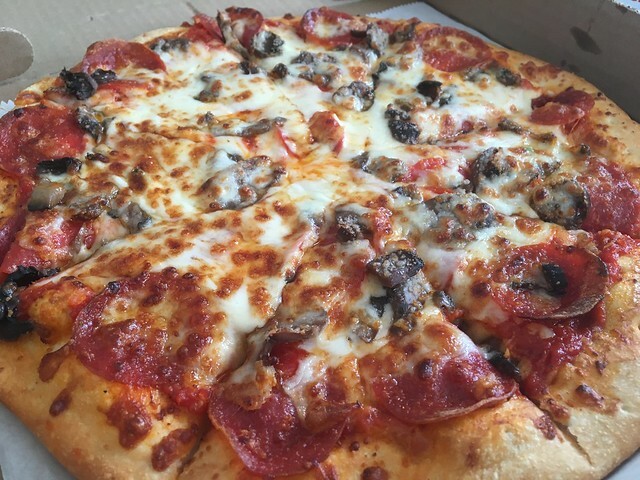 Pizza - which is your favorite in town?